Triumph & Disaster developed a hair Conditioner specifically for men to tie with their award-winning hair care collection. Conditioning the hair makes styling much easier and prevents the hair and scalp from drying out. 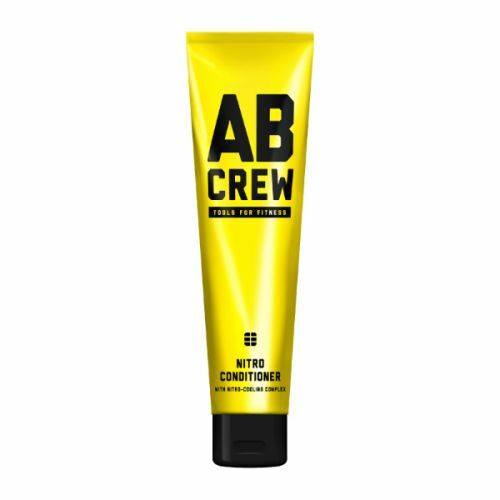 Used daily after shampooing, this creamy, nourishing treatment will soften the hair, hydrate the scalp and help you to achieve you preferred style with ease. Scented with natural notes of Ylang Ylang, Cucumber & Mint, Triumph & Disaster's Conditoner not only moisturises the hair and scalp, it also leaves a subtle refreshing fragrance. Building a Conditioner into your daily routine will keep your hair in perfect shape. It's a step often overlooked by most men but Triumph & Disaster's Conditioner is about to change that. 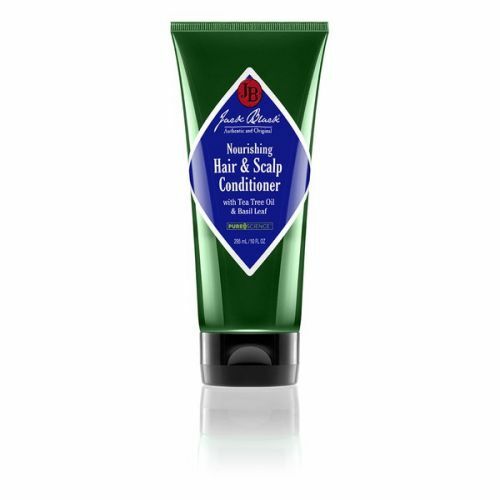 Formulated to invigorate the scalp and hydrate the hair, this silcone-free conditioner adds natural volume to the hair and makes styling much easier. If the hair becomes dry and brittle it can be really difficult to work with, using a conditoner daily stops this from happening. Contains Argan Oil to offer intense hydration, Keratin to smooth and prevent static fly-aways and Colza Plant Extract to calm and nourish the scalp. Massage into wet hair after shampooing. Leave for 60 seconds then rinse thoroughly with warm water. If you have very dry hair, apply the Conditioner once weekly as a hair mask. Simply massage into the hair and scalp, leave for 10 minutes then rinse thoroughly. 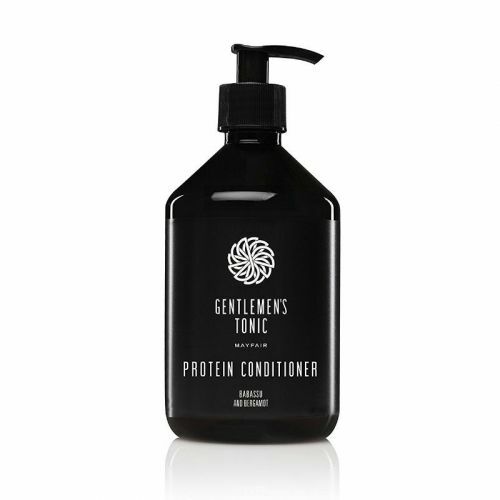 I've used a huge range of hair products and must say this conditioner is one of the best. 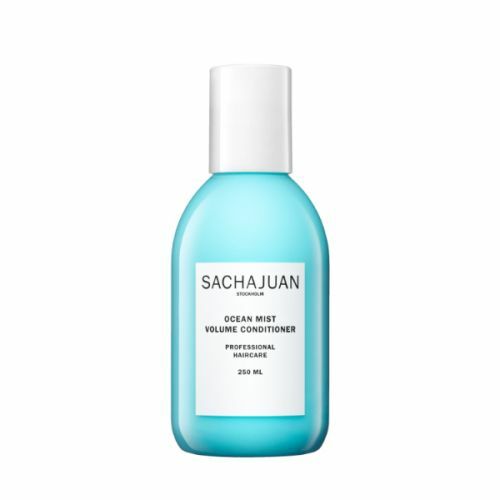 Leaves your hair in great condition and ready for styling. Combine it with the Triumph & disaster shampoo which is also a top product.